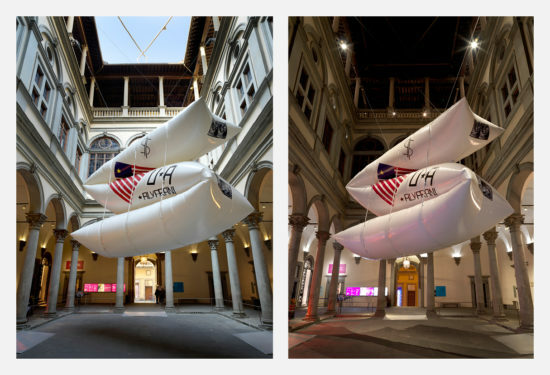 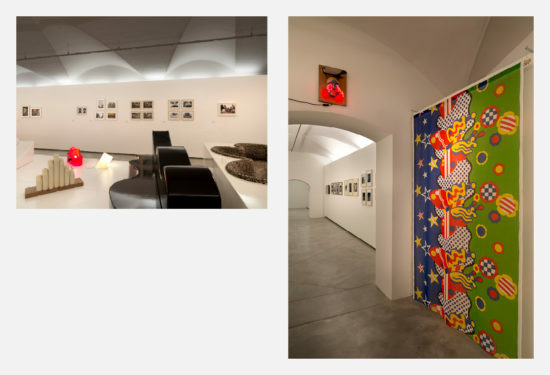 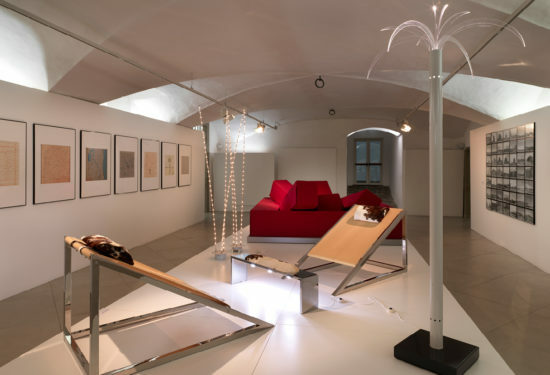 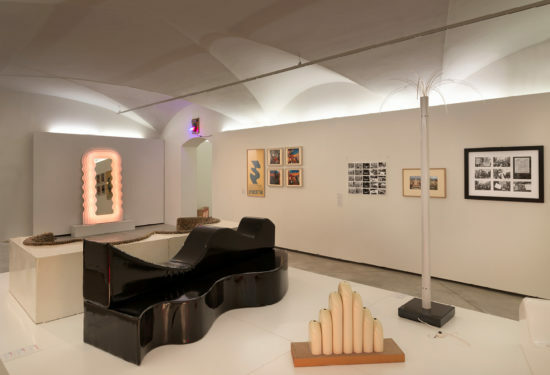 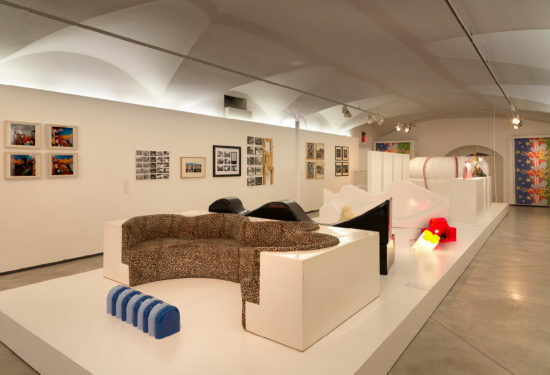 The exhibition presents a wide selection of the work – design objects, videos, performances, installations – of the so-called radical architects who developed their research in Florence about a half century ago, beginning in 1966, by using innovative languages and forms that, although different the one from the other, had as a common aim a radical revision of the traditional instruments of architecture, in the same way as this had been done in the UK and Austria just a few years earlier. 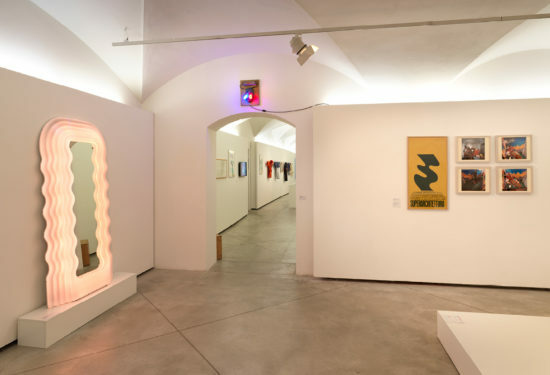 Very detailed panels give precise information about the origin, inspiration and motivation of each of the architects presented, whether single person or groups, while also explaining the reason why what can by now be defined as a movement was originated in Florence in years characterized by social and political turmoil as well as by a general climate of renewal in the arts. 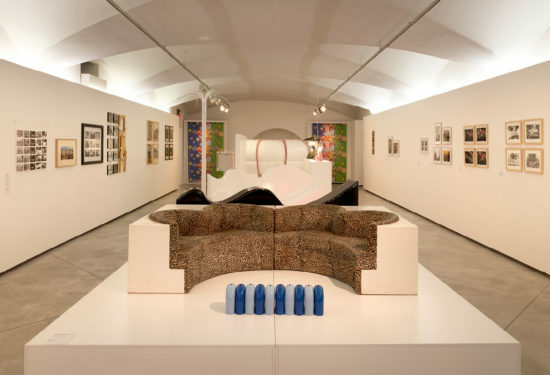 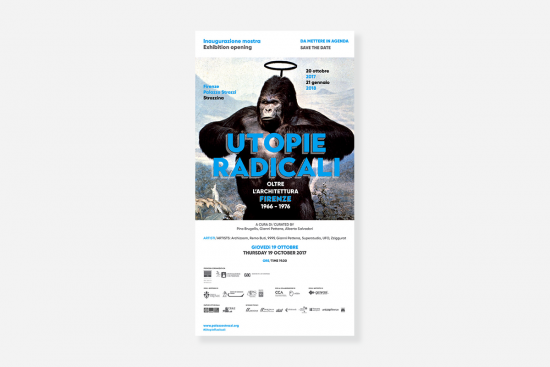 Moreover, also supported by a fully documented catalogue, the exhibit shows and testifies of the path of continuity that started with the visions of the critical utopias begun in Florence and, in the following generations, turned out to be a new, internationally spread approach in research for architectcs, designers, historians and critics.